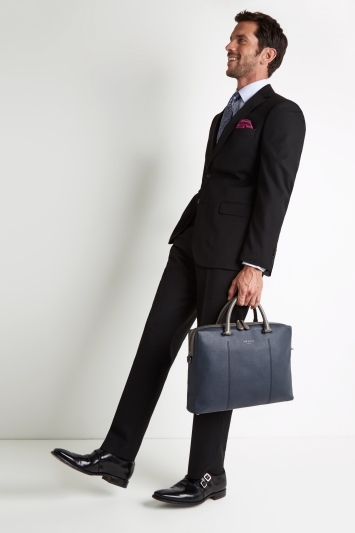 Our classic regular fit suit is easy-fit and hard working for everyday wear. This style is cut with a comfortable shape guaranteed to make you look smart and stylish. 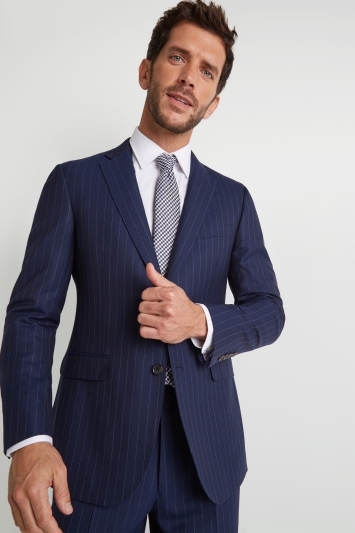 Opt for a classic designer Ermenegildo Zegna suit to feel the bees knees. 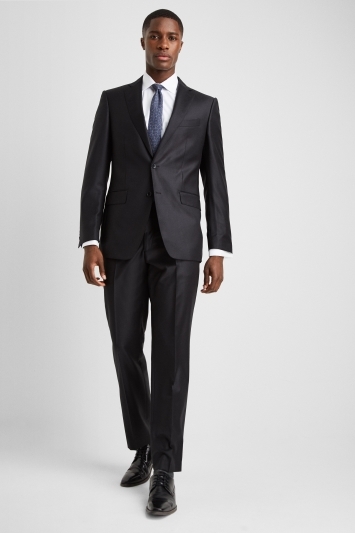 We recommended you pair your suit with a Moss Bros regular fit easy iron shirt.